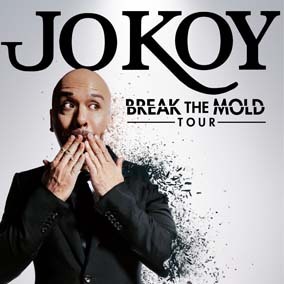 Jo Koy can be heard as a weekly guest on the popular podcast, The Adam Carolla Show. He also hosts the weekly podcast The Koy Pond with Jo Koy on Podcast One. Additionally, Koy can be seen on Kevin Hart’s LaughOutLoud.com as the host of Inglorious Pranksters.